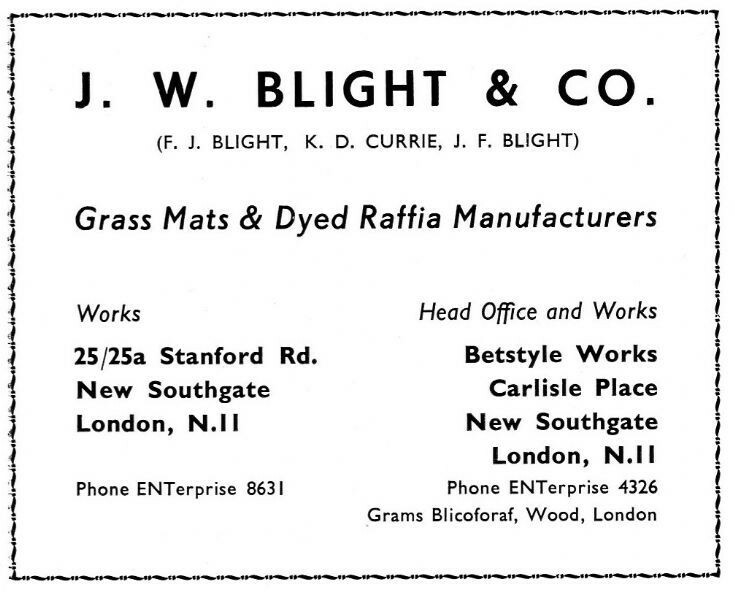 Remember the Raffia factory very well. Used to be run by the Blights. Son was Gerry Blight and daughter Debbie. This was 1956-77 when I lived in no.34. When factory was shut, we looked around the building and found an unexploded incendiary bomb from ww2, which was publicised at the time. We used to play in the street in those days and there were only 3 cars in the road then. Early Sixties.